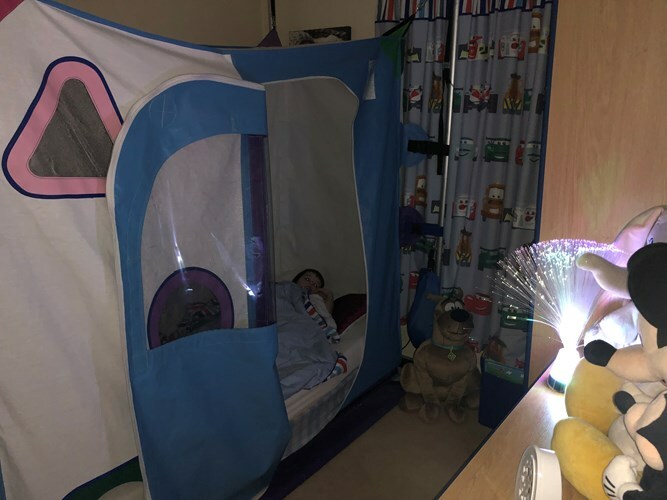 "I am able to read a story at bedtime with my little boy because he is now calm and focused." "I can’t believe the difference it has made to our family. My son's sleeping pattern has improved." "Life-changing for us... it will allow him to remain at home with his family." 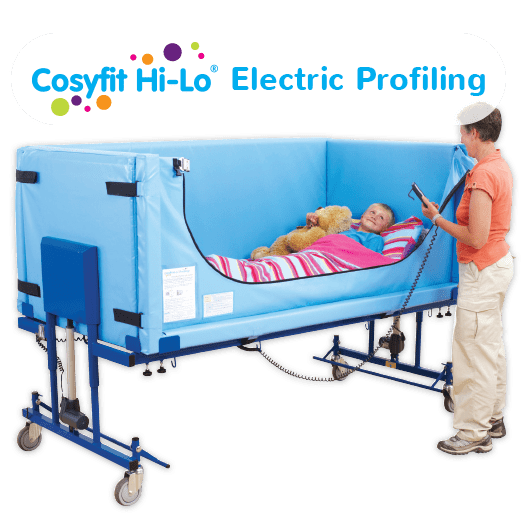 Joseph has had a Cosyfit since 2011. 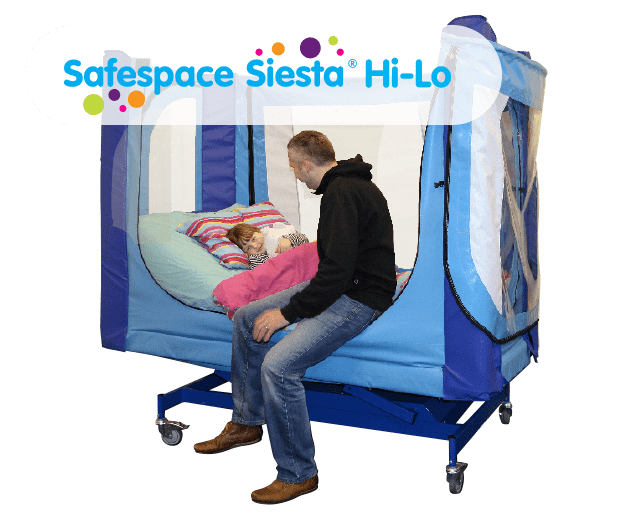 Today he is having a Siesta Hi-Lo installed to meet his changing needs. 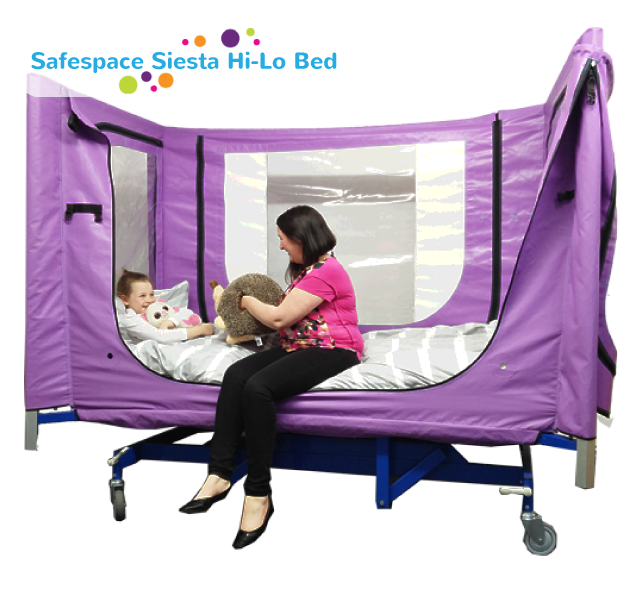 Hear his mum, Chrissie, discuss the features of the Siesta Hi-Lo and see Joseph's reaction to his new bed. 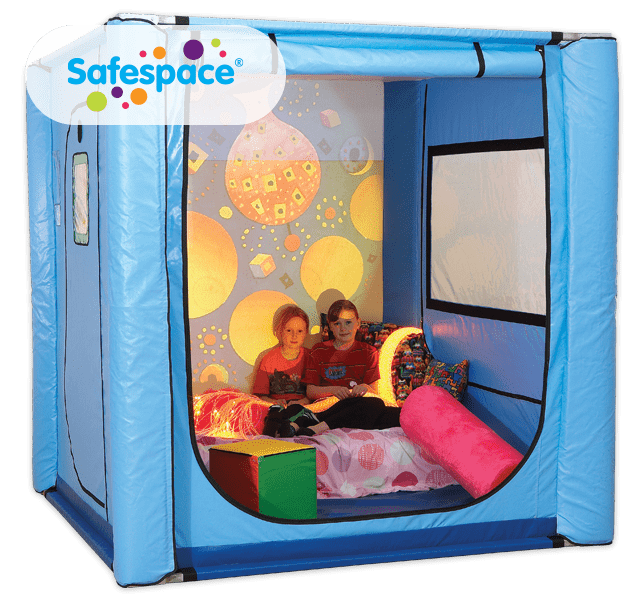 Jill Tierney, Head of Behaviours at Millwood Primary Special School, School for the Future, talks about how the five Safespaces they have, help meet a wide range of needs of pupils at the school. These include, sensory needs, communication, intensive interaction, behaviour self management, and reducing the incidence of crises. 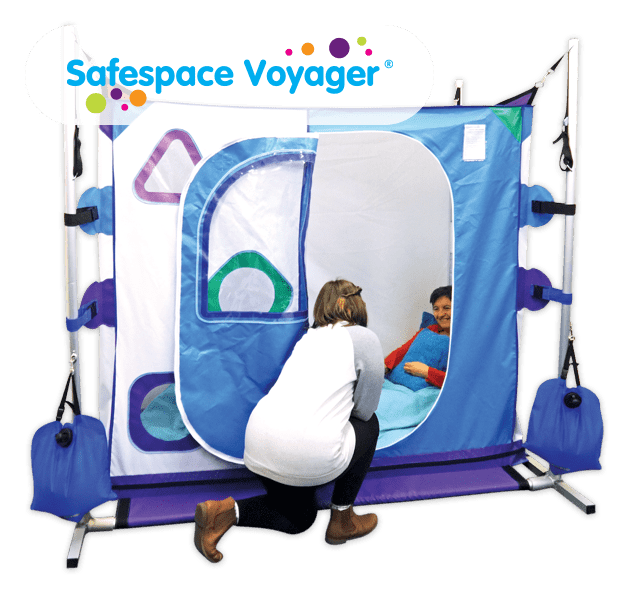 She describes how Safespaces help children to prepare for learning. 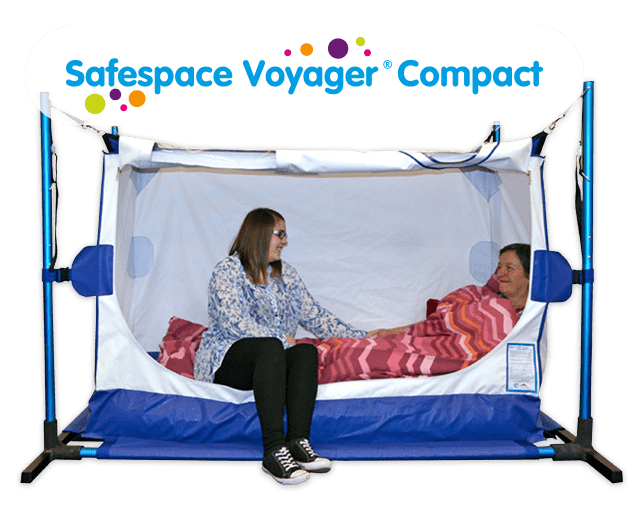 Which Safespace product is right for us? Do you know someone with complex needs? 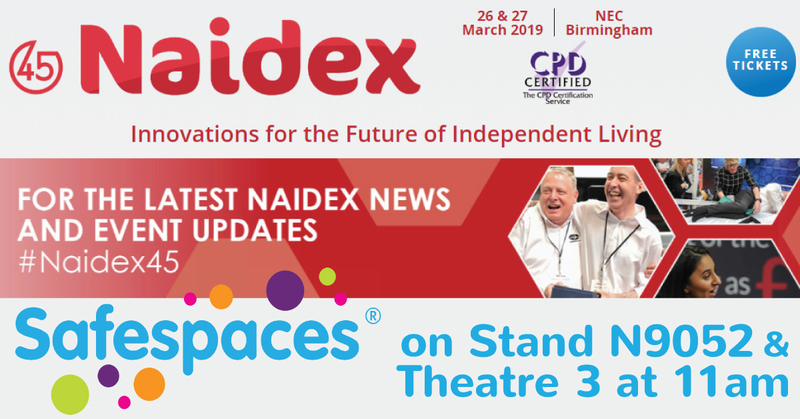 If you are a family member, carer, health or education professional struggling to create the right environment for someone with complex needs, including learning disabilities, Autism, epilepsy or challenging behaviours, we may be able to help. Unsafe in an ordinary room or bed? 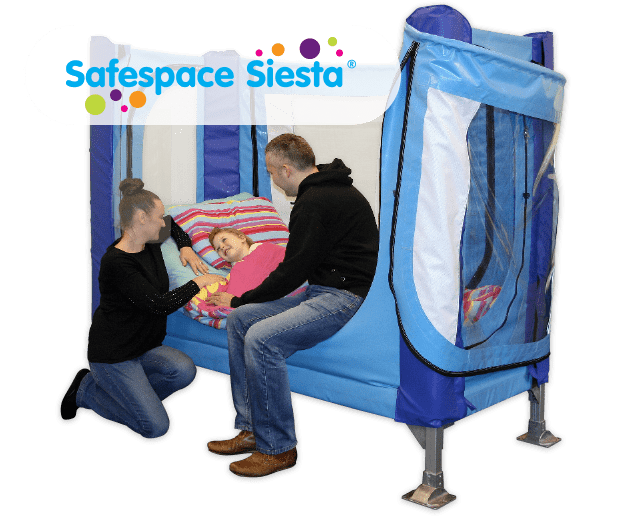 Sleep or challenging behaviours an issue? 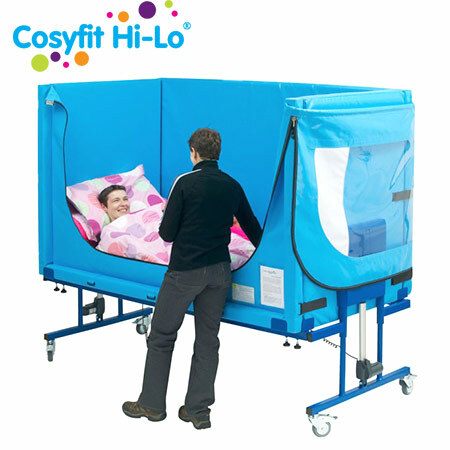 Want to create a sensory or therapeutic space? 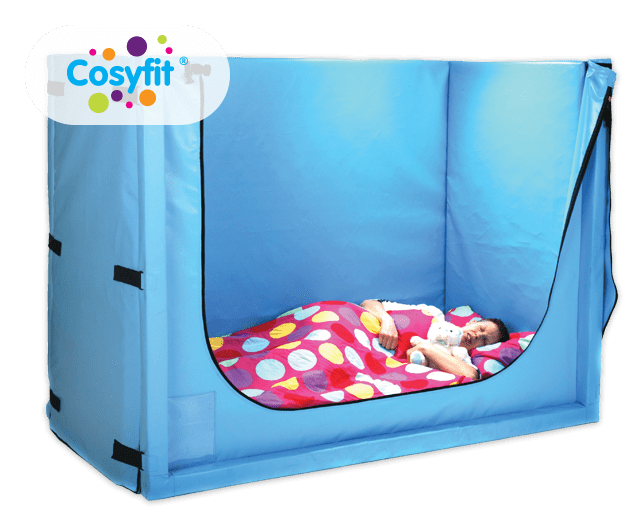 Looking for a bed you can take away on holiday or for travel? 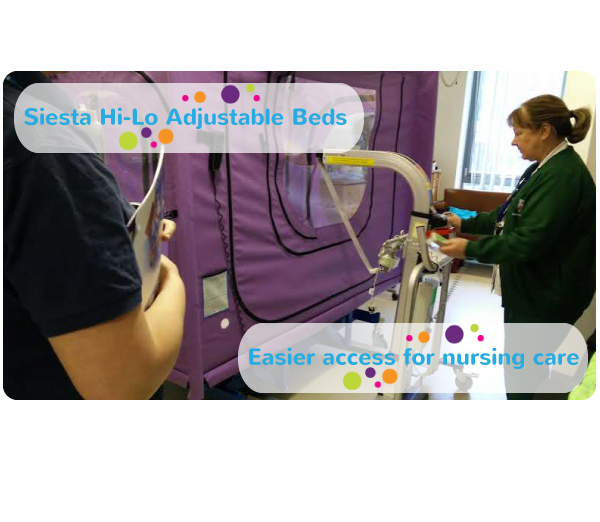 Need an appropriate bed to enable someone to access medical treatment, respite or care? 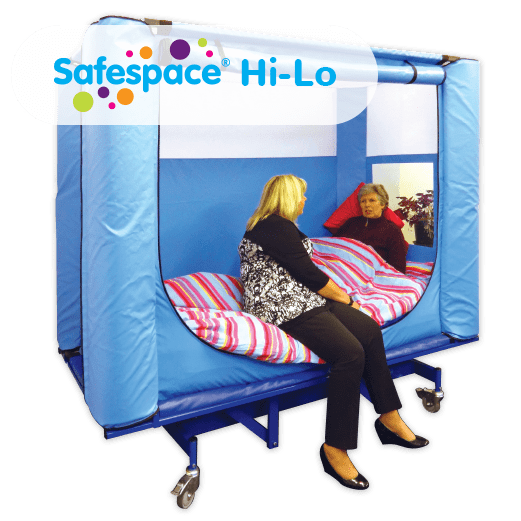 Our customised safe rooms, high sided and hi-lo beds are used at home, in schools, hospitals and respite centres across the UK and worldwide. 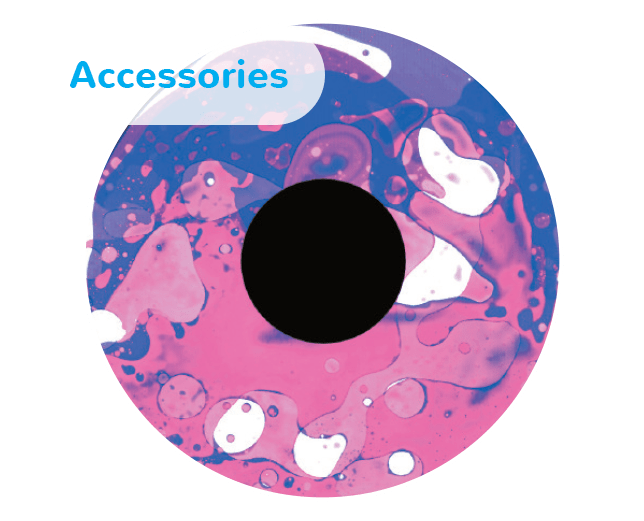 You can buy or rent a product designed to meet your specific requirements. We provide steam cleaning, and maintenance options.